The ICNC2014 Scientific Program Committee is delighted to announce the Plenary Speakers for the ICNC2014 to held at Iguazu Falls, Brasil from May 4-9, 2014. All world leaders in their field and engaging speakers, the plenary lecturers will be addressing a range of emerging and cross-cutting topics in pediatric neurology. The 13th. International Child Neurology Congress will be held in the city of Foz do Iguaçu (Iguazú River Mouth), Brazil, from 4 to 9 May 2014. 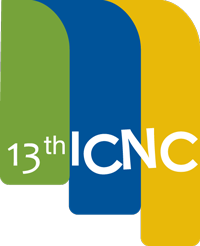 This is the second time that an ICNC is held in Latin America the first one being in Buenos Aires, Argentina, in 1992. 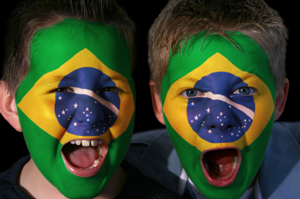 In the last 20 years Child Neurology has progressed enormously as a pediatric specialty not only in Brazil but in South America as a whole. Several national societies have been created which perform regularly very active local meetings. In Brazil, the SBNI (Brazilian Society of Infantile Neurology) has currently more then 300 members.